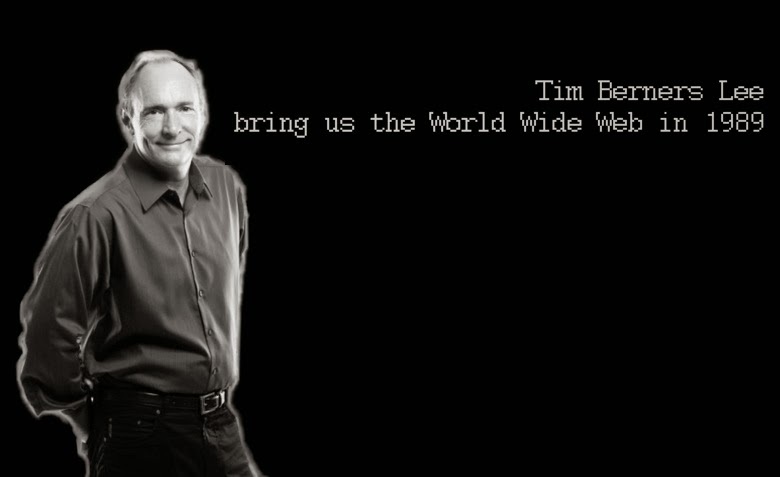 Tim Berners-Lee is the inventor of www. Tim Berners-Lee was born in London, England and graduated in Physics from Oxford University in 1976. He is currently the Director of the World Wide Web Consortium, the group that sets technical standards for the Web. Tim Berners-Lee was the man leading the development of the World Wide Web (with help of course), the defining of HTML (hypertext markup language) used to create web pages, HTTP (HyperText Transfer Protocol) and URLs (Universal Resource Locators). All of those developments took place between 1989 and 1991.